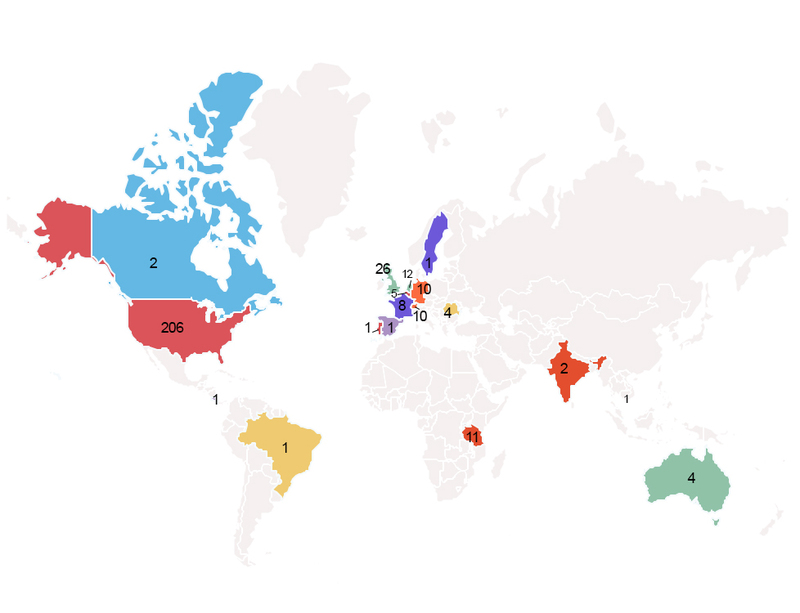 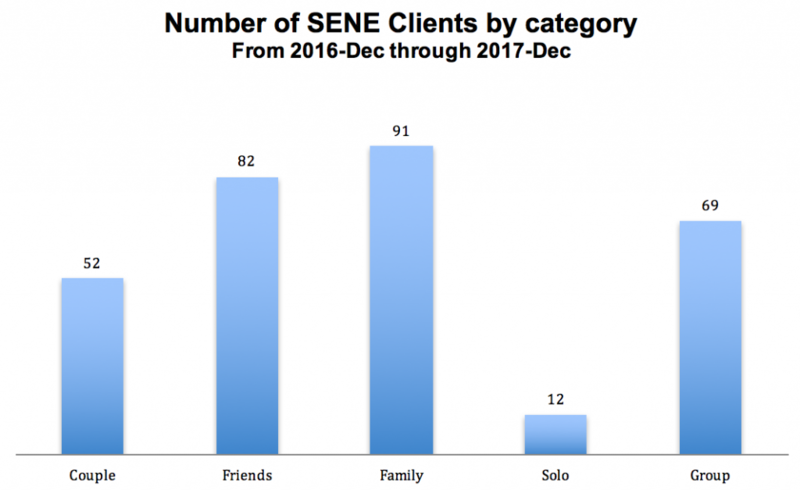 Where in the world do SENE clients come from? 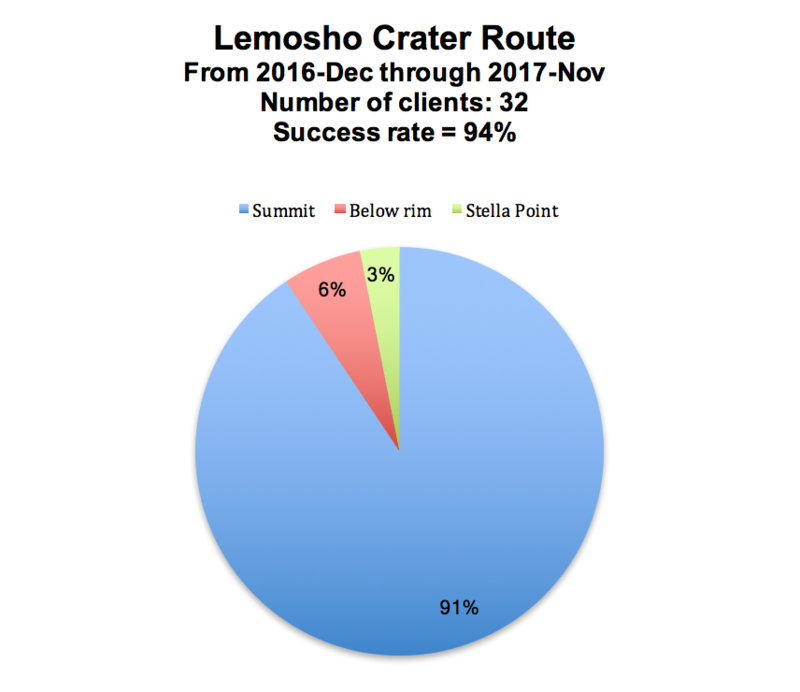 For those climbing Kilimanjaro, how many reach the crater rim, and how many reach the summit? 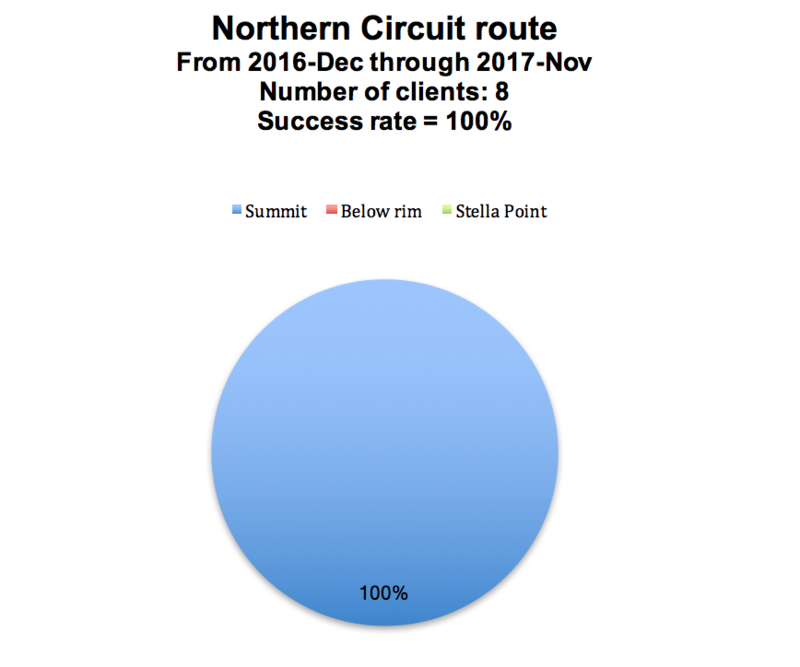 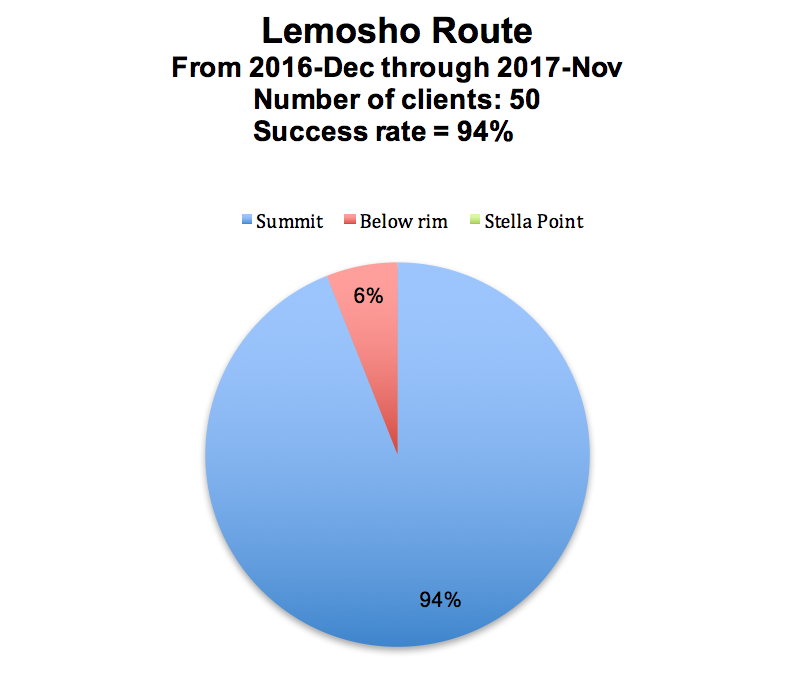 See below our 2017 success rates on Kilimanjaro! 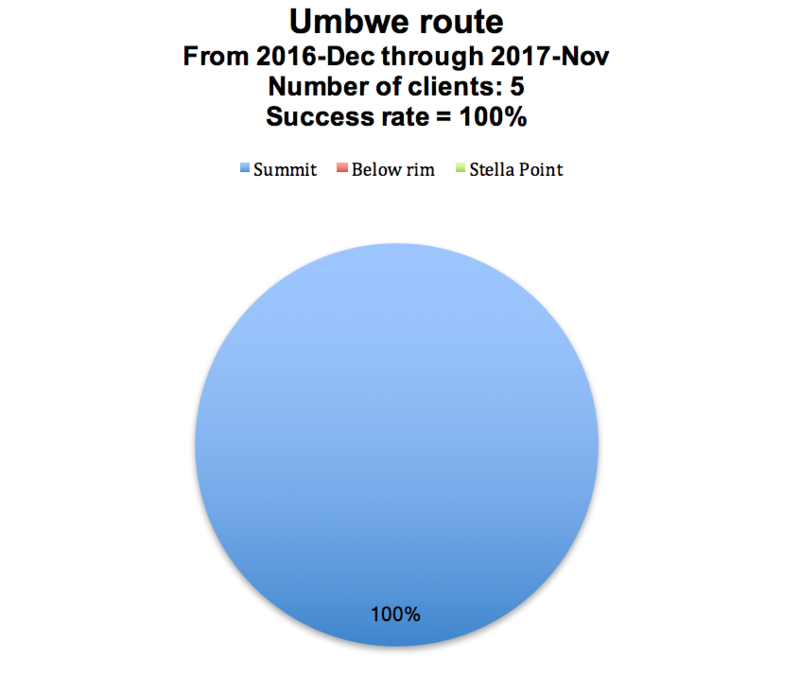 All our clients on the Northern circuit route and on Umbwe route made it to the top! 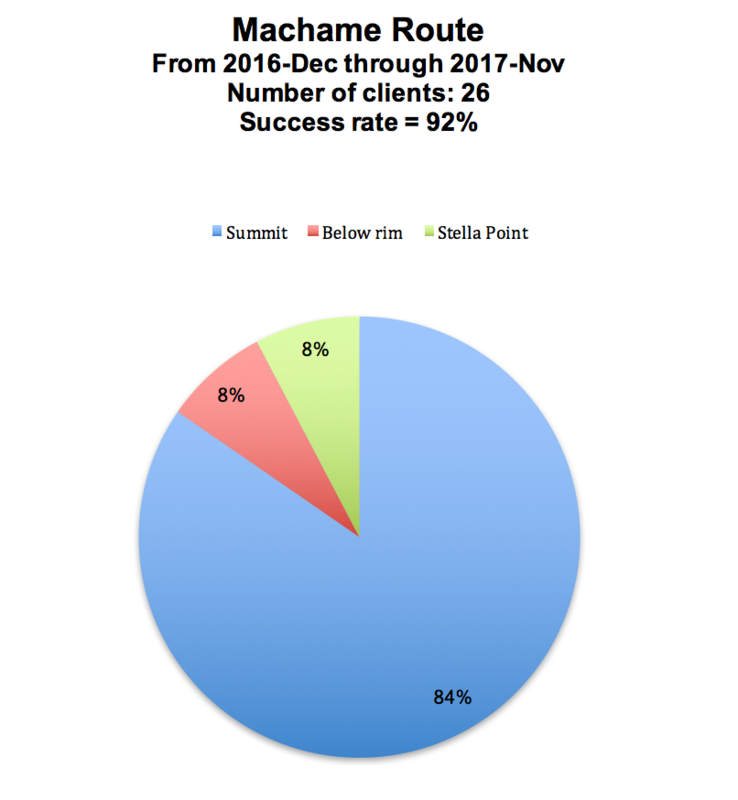 Hongera Sana!